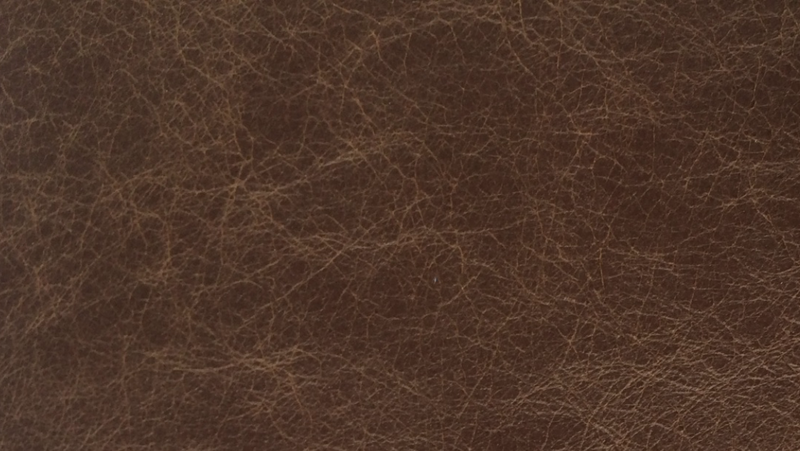 Buffalo is a top grain Water Buffalo aniline hide that has been tanned with a combination of oils & waxes to provide a distressed and aged look with a slight pull-up effect. 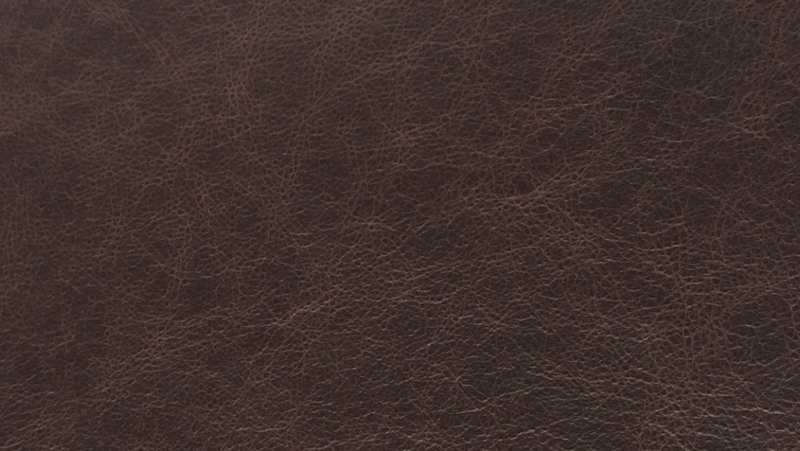 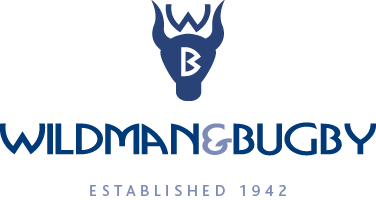 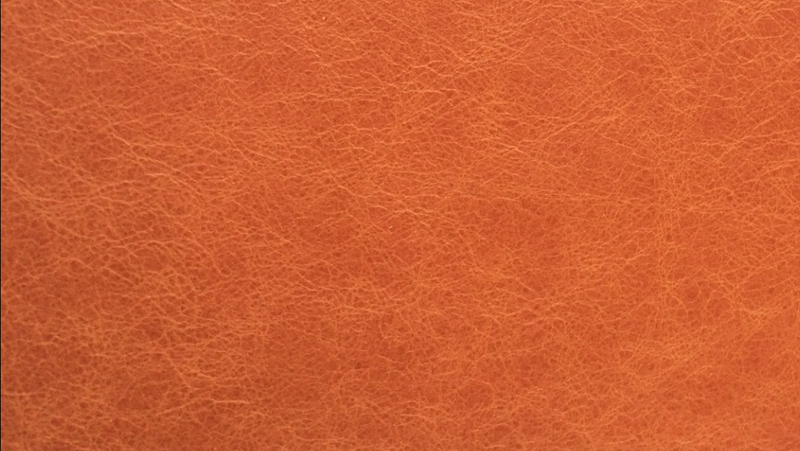 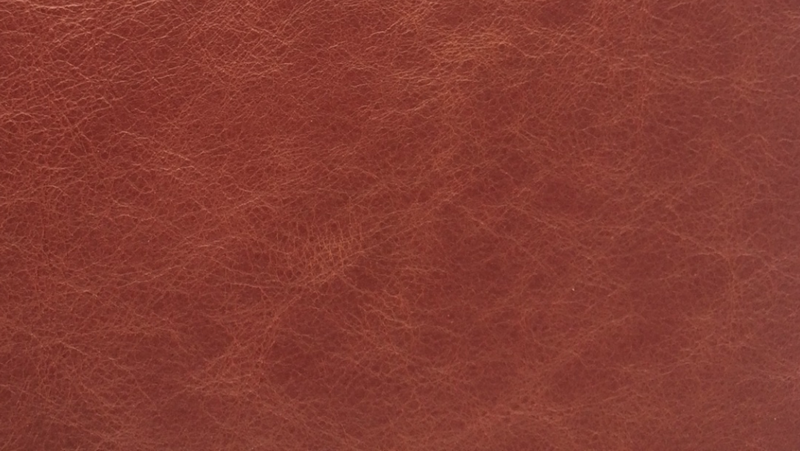 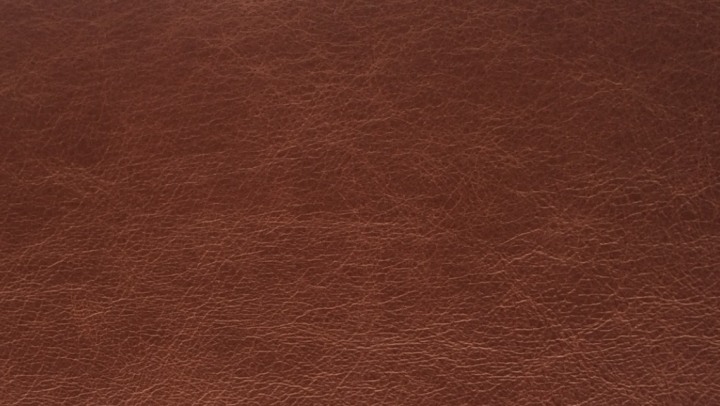 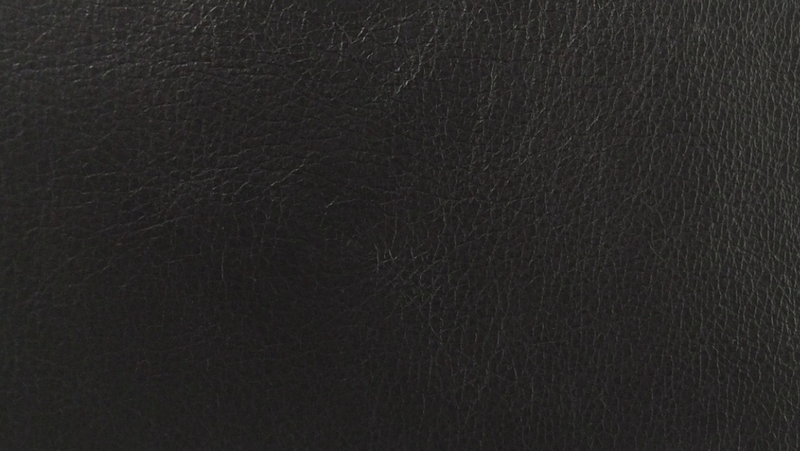 A Water Buffalo hide has been especially selected for this range to give it a unique and more exotic appearance. 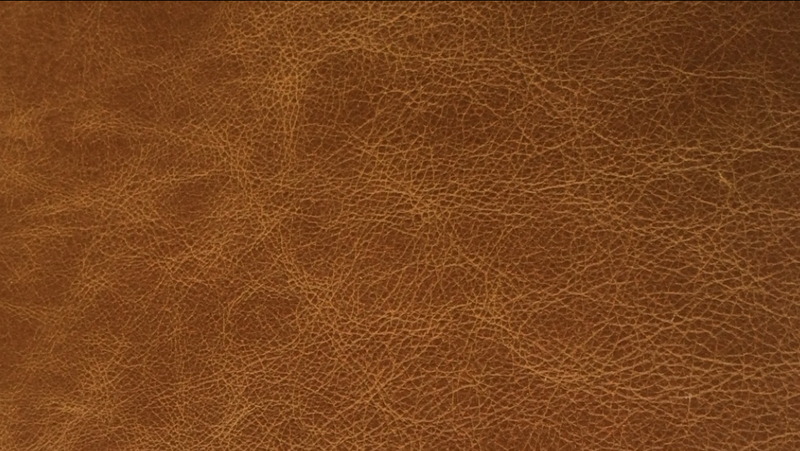 The grain, growth lines and other natural characteristics are more visible than cowhide’s grain and gives it a more special, natural look.